We offer Airport Taxi and 24 Hour Taxi services, as well as Transportation Service, Airport Taxi Service, Car Service, Local Transportation, Corporate Transportation, & Long Distance Transportation! Also there's more plus our prices are very reasonable we charge you guys base on the minute of your location if business hour are very busy we charge extra. You can depend on Nicolas Taxi Service for all your transportation needs. Whether you're a busy professional or you just need a night out on the town count us to provide you with reasonable transportation solutions and Taxi Services. You're in good hands with our team of licensed, experienced Taxi drivers that put your safety first. During the daytime the fee is: .75 per minute & during the night time the fee is: $1.00 per min. During bad weather and snow price would increase. Traffic not included, Toll not included, kids past 12 will be charged and local areas like Orange will be $5.00 a ride for a extra person will be 50 cents extra, $3 extra with Luggage, reservation online is advance. 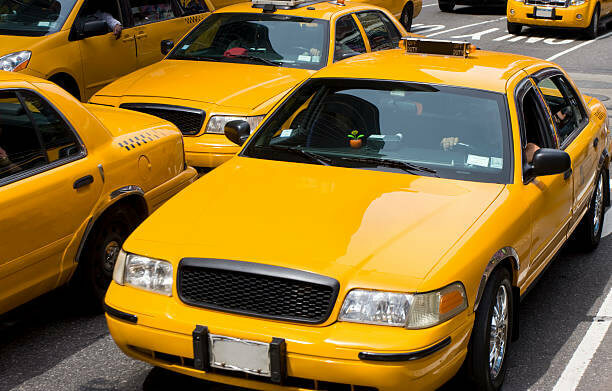 Don’t negotiate with the cab drivers and we are not responsible if the customer calls the cab driver all calls have to be dispatch call 973-678-0202 if you can’t reach me on these number text for your reservation 862-930-0753. Nicolas taxi company LLC has a good price special all Essex County and Middlesex County Area is $4-$5 for transportion (1.5) apart of location and destination. We charge extra on traffic and bad critical weather. We also do airport ride such as JFK LaGuadia Newark Airport and More.. Luxury car service at less than taxi rate. No matter where you need to go, 365 days per year, at any time of day, our experienced taxi operators are on standby. Our goal is to make your experience here in the Orange City, NJ as comfortable and relaxed as a good holiday should. Whether you?re travelling through Orange, NJ, have a corporate business trip, need fast and reliable airport transportation or looking for a convenient way to get your group tours, Nicolas Taxi Service can help!